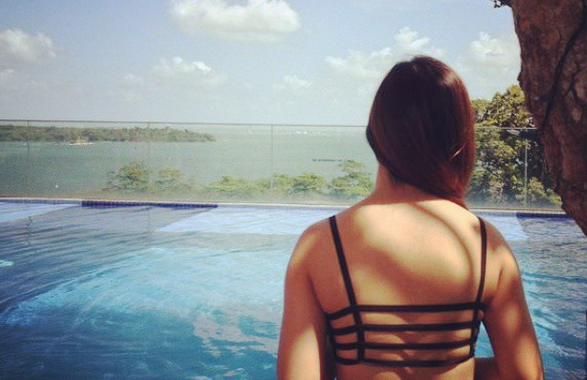 SG Budget Babe: Should I Buy Maternity Insurance When I'm Pregnant? Should I Buy Maternity Insurance When I'm Pregnant? The latest and most comprehensive list of maternity insurance plans offered in Singapore (2018 edition). I compared between the 7 plans that I considered during my pregnancy term and spoke to 4 insurance agents to get the full quotes illustrated below. As most of you guys know, I've always been an advocate of buying insurance (after all, it is named as a core tenet under my Guide to Financial Independence tab here), so when I got pregnant, one of the first things I naturally thought about was whether I needed to get maternity insurance. 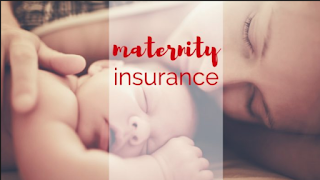 Maternity insurance is a type of policy which covers unexpected complications that arise during the course of your pregnancy, which could affect either mother or child. You pay a one-time premium for the plan and the policy provides a one-time payout to help offset any additional medical costs that could be incurred as a result of pregnancy complications or congenital illnesses in your child. Many insurers in Singapore also include a daily hospital benefit if warded for related illnesses. 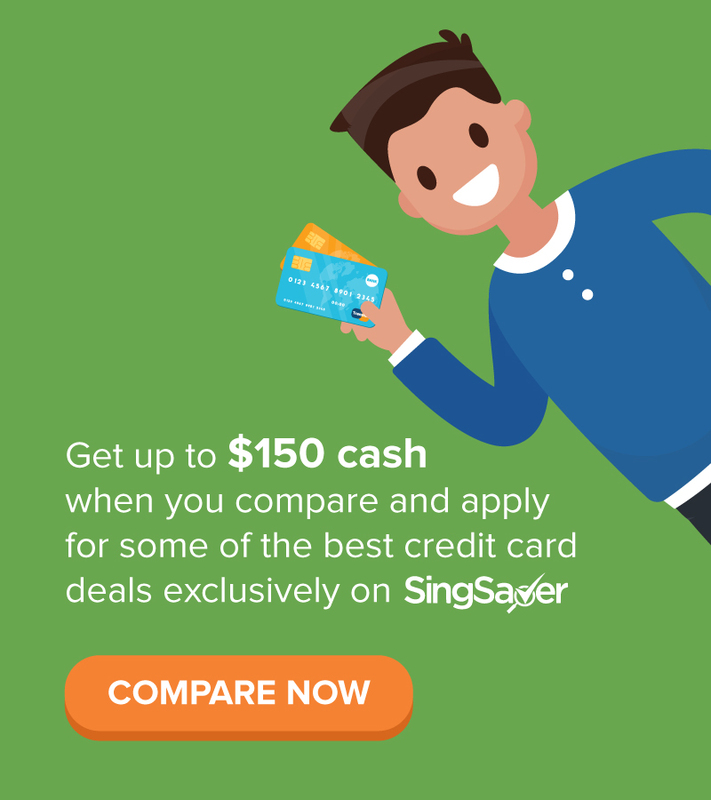 I compared between AIA, AXA, Aviva, Great Eastern, Prudential, OCBC and NTUC Income while deciding whether I should get one. There's also plans offered by Pacific Prime, but I excluded them in my analysis as they aren't a recognisable household name in Singapore, and I had contacted them last year to enquire on another plan where no one ever got back to me...so let's forget it. death benefit for either mother or child, or both. Often, many of these complications may require greater medical care and a longer hospital stay, which can lead to shockingly high medical bills. If that should ever happen, your maternity insurance can help to cover the gap left by Medisave (since there are limits to how much you can claim). 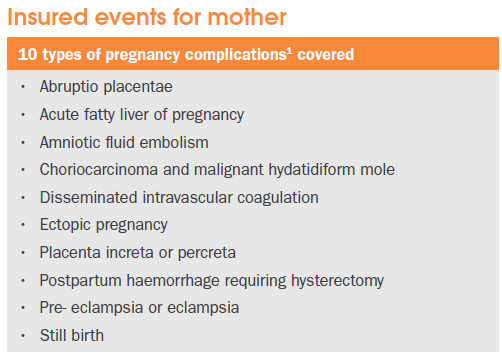 For the mother, do note that Great Eastern, OCBC and Prudential only cover 7 - 8 pregnancy complications. For your child, only Aviva and NTUC cover for 23 congenital illnesses ; the rest of the insurers cover only 17 - 18 conditions. Is Maternity Insurance Worth It? This is a tough question to answer, because it depends on many factors. Like all other insurance plans, maternity insurance is one where you buy for a peace of mind (especially if you're really worried about potential complications) and hope you never have to claim it. What are the risks, or the chances of you having to claim it? Generally, I feel the risks are quite low, given Singapore's high medical standards and low infant mortality rate. The rate of pregnancy complications and congenital illnesses are relatively low in Singapore as well, so I won't be surprised if most people never end up claiming from their maternity insurance plans (which is a good thing for them, but even better for the insurers). Moreover, if you have done your foetus screening tests (OSCAR / Harmony / Paranoma, etc) as recommended by most gynaecologists, you would have a good idea beforehand as to whether your child is healthy or at risk for certain illnesses. Since a pregnancy only lasts 9 months and the majority of deliveries go smoothly (albeit with a lot of pain for many mothers! ), you should be thinking of this as a really short term insurance plan. At just $300 - $600 for a $5,000 sum assured, you have to consider if you have the spare cash to spend on this. Also, note that there's a catch! Most maternity insurance plans come bundled with another policy - typically an Investment-Linked Policy (ILP) or an endowment plan. If you don't believe in converting to another plan after your pregnancy term is over, then you can only choose from 2 insurers : NTUC and Great Eastern. Using Prudential's PruFirst Gift as an example, you could opt for the $100 / month option for a $100k sum assured together with variable coverage for death, TPD and critical illness. In addition, a portion of your premiums will go towards investing in funds and if you have a baby girl, you'll break even when she's 21 years old ($24k premiums paid vs. $24.2k non-guaranteed cash value assuming 4% investment returns) whereas a baby boy will break even slightly later at age 22. This means that you would have "saved" $24k which your child can now cash out to pay for their university tuition fees, with all assumptions remaining valid. So should you buy maternity insurance? OR if you really want to get your baby on a full coverage life plan before any chance of illnesses can strike, to avoid future insurability issues that your child may face next time. This is your one and only chance - by buying before your baby is born and while they're still healthy. At just $300 - $600, the cost isn't a lot (skipping your weekly Starbucks will easily help you save that amount) for the peace of mind you'll get with insurance coverage. NO if you're already tight on cash and your baby is healthy. This is one insurance plan that you could technically risk doing without, since the claims ratio is relatively low in Singapore. However, don't forget that no one buys maternity insurance ever hoping that they'll claim it anyway! Another thing you need to take note of is how these maternity insurance plans do not cover for your hospitalisation bills, and the daily benefit of $50 - $100 per day may or may not help to offset much, depending on your bill size. The general sentiment towards maternity insurance is that the $5,000 coverage (which is the key focus and reason for buying) is also quite low compared to the premiums you'll be paying. If you can't afford this expenditure and you're mainly worried about hospitalisation expenses, don't forget that you can always claim it from your Integrated Shield Plan (ISP) as well! Although the coverage is not as extensive compared to maternity insurance plans, ISPs should be sufficient for most cases provided nothing goes wrong. Do note though, that some ISPs exclude certain pregnancy-specific scenarios. Hospitalisation due to breech delivery, for instance, is not covered by any hospitalisation plan except under Great Eastern. My husband and I are still evaluating whether we should get maternity insurance (we're not adverse against it because of how affordable it generally is. 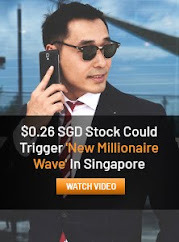 It is either that, or we set aside $5k as "self-insurance") and I've narrowed it down to Aviva, OCBC and NTUC for now. Please be ethical and do not plagarise / attempt to steal my research and pass it off as your own. I've hidden some "Easter eggs" in the table below so you can bet I'm gonna catch you if you copy it off me wholesale! P.S. If you're an insurance agent and have spotted any mistakes in the above table, please feel free to leave me a comment below or email me on the corrections! 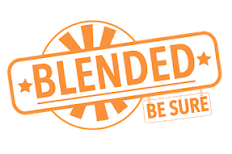 Also, a word of thank you goes out to the 2 readers who recommended that I look at the revamped AIA plan + alternative Prudential maternity rider plan available with PruLady! Hi Dawn! Your topic caught my interest - i thought i could suggest some corrections to the best of my knowledge: For Prufirst Gift, the hospital care of $100/day is capped at limit of $2.5k (i.e. max 25 days). 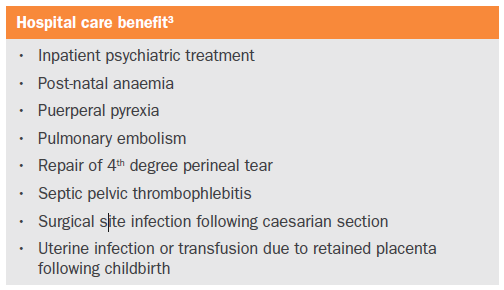 For the 'refund of premium for child (Death Benefit)', it is crucial to distinguish between 'foetus' and ' newborn'. Death of foetus is a pregnancy complication and payout will be $5000;on top of that, since the table already highlight the bundling requirement with an ILP with regular premium of $100/200/300 payable concurrently with the one-time premium of $320, it is good to note the refund of premium only refers to refund of the regular premium for the ILP in event of death of foetus only. 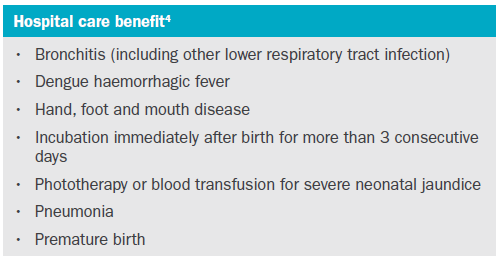 For death of newborn after birth, the coverage under the ILP would apply i.e. the selected 100k/200k/300k (multiplied 1.5x up to age 70) . Hope these clarifies for you and your readers! Wow thank you for this! 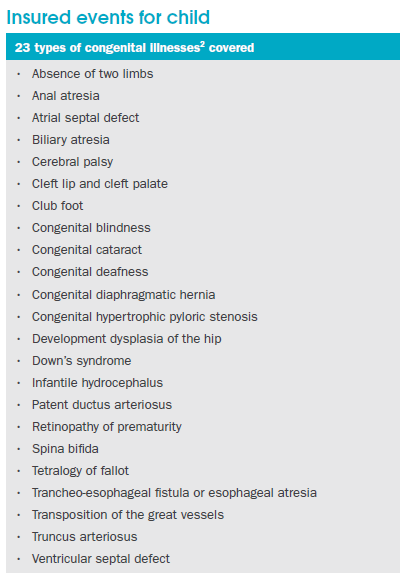 Looks like I need to amend the table to make it clearer - now I'm rethinking whether "child" really means foetus or newborn or both across the rest of the insurers! 3 years ago, I also deliberated the same question. Buy or don't buy? Some of the more common pregnancy complications like pre-eclampsia and eclampsia are covered under ISP. It is a one time lump sum pay out for maternity plans which probably only covers a fraction of your bill. After considering that, we decided not to get. Hi Dawn, would like to suggest that maybe the focus is somewhat wrong for maternity insurance. It should be about giving the unborn child the chance to have whole life with critical illness even if the child is born with congenital illnesses. If the child is born diagnosed with any, it becomes difficult, if not impossible, to get critical illness coverage. "OR if you really want to get your baby on a full coverage life plan before any chance of illnesses can strike"
this exact benefit is also one of our key considerations. but whether or not it ought to be or will be the key focus for other parents...the onus is really on them! I can only say what I feel is important haha. 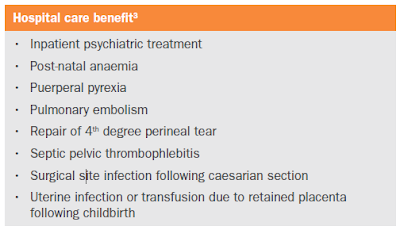 Hi Dawn, what's the difference between the benefits offered by maternity insurance and the "Congenital abnormalities and Pregnancy complications benefit" offered under most ISP? Most ISPs don't cover for pregnancy - you can check this with your agent. However, I know PRUlady does. Is that the one you'r referring to?